For quality automotive service, turn to the experts in the Napleton Mazda Service Department. Our award-winning team can help you with anything your vehicle might need, including routine maintenance and major repair. 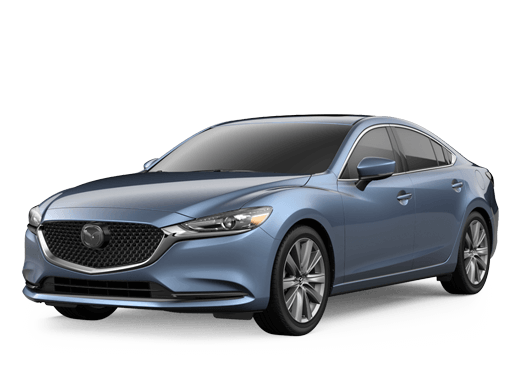 At Napleton Mazda our team of experts are Mazda factory trained and certified and always use the highest-quality OEM parts for everything they do. At Napleton Mazda we strive to make it easy to get your vehicle in for the service it needs with convenient hours, concierge pickup and a shuttle service. In addition to our repair and maintenance services, we also offer detailing. We invite you to schedule your visit to the Napleton Mazda Service Department today using our handy online or contacting our team of experts directly by phone. Your vehicle depends on quality automotive service and repair in order to keep running smoothly for years to come. That’s where we come in. We offer a wide range of services to help your vehicle stay in top-notch condition. While the Mazda brand is our specialty, we work on all vehicle makes and models even if you didn’t purchase yours from us. Maybe most importantly, we always use the highest-quality OEM parts and industry-leading tools. At Napleton Mazda we go the extra mile for our customers. We work efficiently and charge a fair price for the work we do and always get the job done right the first time. With that said, we know that some projects do take longer than others. While you wait, take some time to kick back and relax in our modern lounge with bottled water, fresh coffee, TVs and Wi-Fi. Our team will keep you up-to-date on your vehicle’s progress with timely updates.